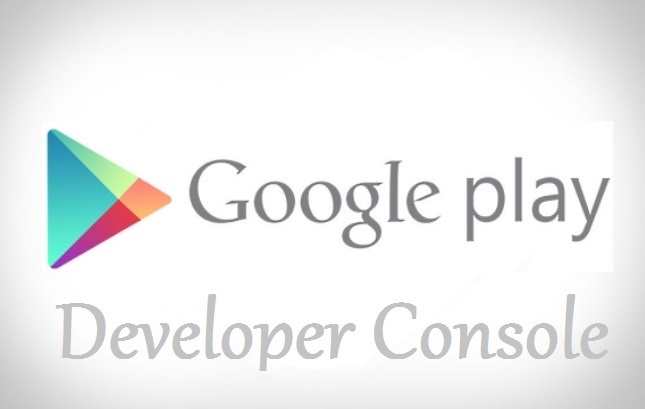 I am offering my google developer account to upload your apps for a very low price. Nowadays google taking $25 to upload but as I have a account on it, I charge only $10 . In this gig we will upload you Application or game on your account or our's. We will also create the Icon, Feature graphics & Screenshot in extra of this gig. Note: Please Discuss Before order. upload your android application to google playstore is ranked 5 out of 5. Based on 1 user reviews.